It looks like the onion is getting peeled back over at Mercedes. 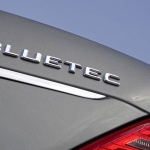 On February 18, 2016, Daimler was slapped with a class action lawsuit in the New Jersey District where they are being sued for deceiving consumers for falsely representing their BlueTEC as the cleanest and most advanced diesel. 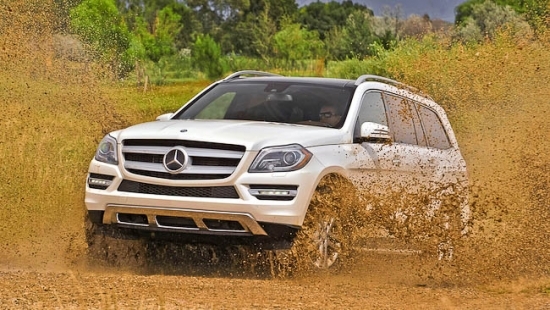 Following the lawsuit, EPA has requested Mercedes to hand over information to explain the emission levels of some of its cars. 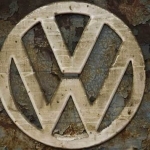 The EPA wanted to be clear that they are not officially investigating the Daimler AG. At this point, it is merely a request for information. 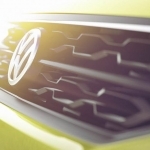 According to Mercedes, their emission system could perform less effectively to prevent condensation build up inside the system which could lead to corrosion in the system and impact engine and exhaust system effectiveness. This is both legal and conforms to all regulations, as stated by Daimler. 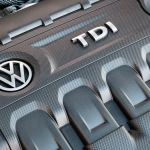 As the emission scandal continues over at Volkswagen, diesel technology has come under extreme scrutiny across all automakers.